So I have birthdays on the brain. My Ella turns five at the end of July and two weeks later my Cati turns 7. They used to share a party but...they are both quite different. Ella is my girl who likes all thing "boy." Last year she had a firetruck party. It's what she wanted. And my girly girl, party lovin' self can't say no because I love her more than my life and who wants to throw a party for a kid that they won't like? So this year? An astronaut party. I actually love this idea. 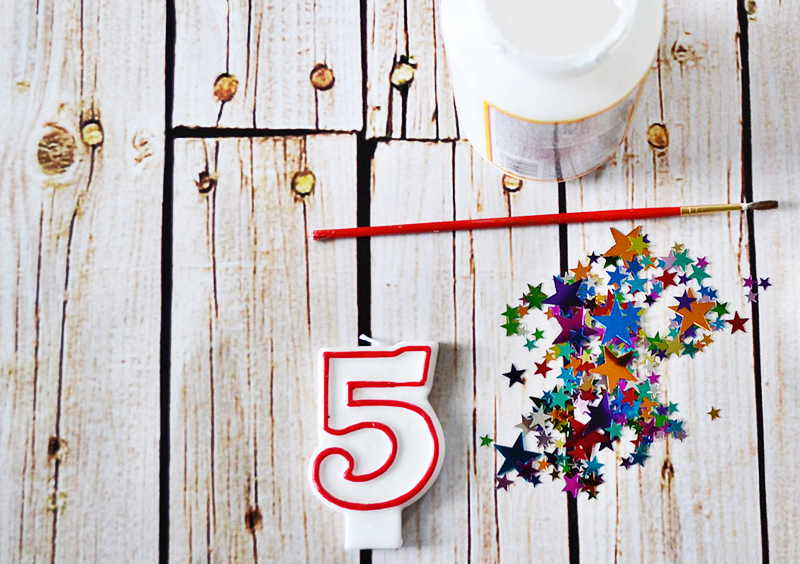 So we go to the party store to get ideas and she sees a number 5 candle that she wants because it is red. She is into red lately. 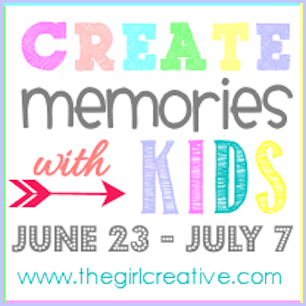 New Branding and Blog Makeover Plus an Overdue Explanation!!! 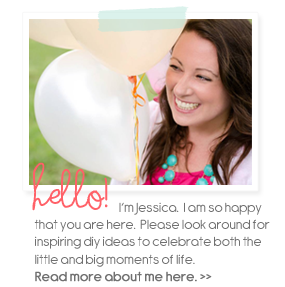 I am so excited to share my brand new blog to all of you! This endeavor has been quite a process. Let me start from the beginning since I feel an explanation is in order for my lengthy hiatus. Speaking of lengthy...this post might be too. As a lot of you know, I kind of fell off the grid for about a year and a half after falling 10 feet through my attic floor into my garage. (I know...ouch). I broke my right arm and had to have surgery. Though it was nasty break, I healed over time but it kind of rocked my world a bit. I was lucky to survive as all the doctors and paramedics said. And blogging became completely unimportant. Pouring into my home, family and my Jesus became all that mattered. Understandably, so. 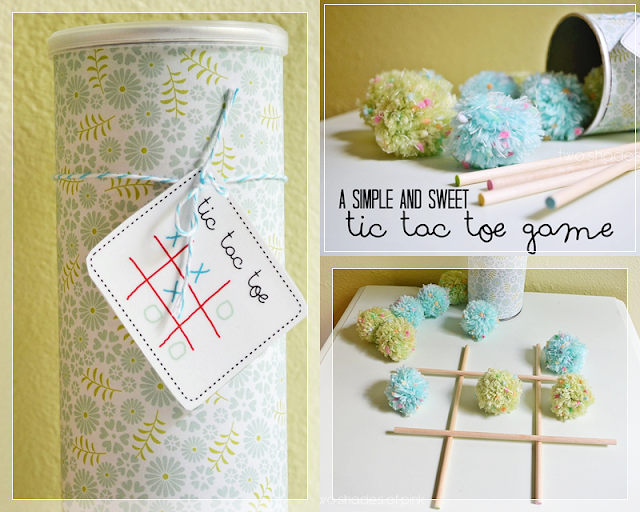 Hi friends...just wanted to let you know I am sharing this Tic Tac Toe Game DIY over at Diana's blog, The Girl Creative.